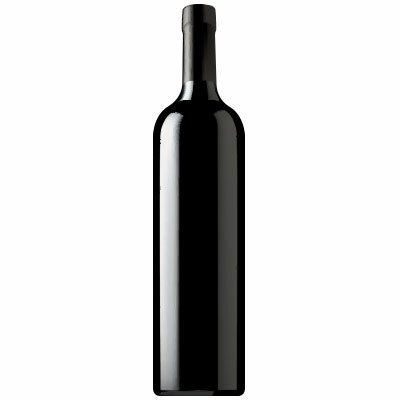 100% Cabernet Franc comprised of 58% Dineen Vineyard Clone 214 Cabernet Franc and 42% Olsen Ranch Vineyard Cabernet Franc. The dark red color of the Franc leads to aromas of blueberry, allspice, sage, and toast. The Road Less Traveled is bold and smooth with bright cherry and blueberry fruit flavors. The Cabernet Franc seems athletic and fresh. It is dialed in and very, very sensual. Enjoy through 2022.